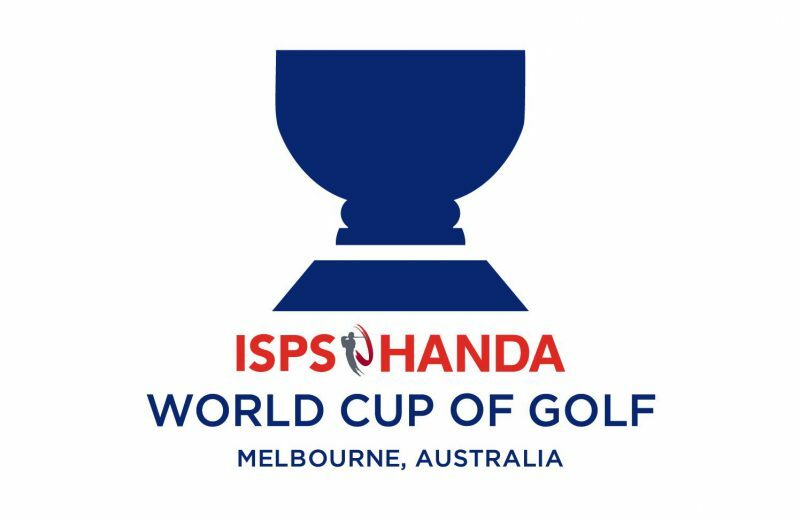 The World Cup of Golf featuring pairs from the top golfing nations from around the globe takes place in Australia at Melbourne’s Metropolitan Golf Club. And not too far away, there is the Hong Kong Open which features some of the world’s top stars in what is a European/Asian Tour sanctioned event. Then over in Las Vegas we have the Showdown at Shadow Creek as Tiger Woods and Phil Mickelson clash in the desert. See below as we run through the tournaments for you including facts, odds and picks from our own golfing professional Cliff Jackson and Betfair. 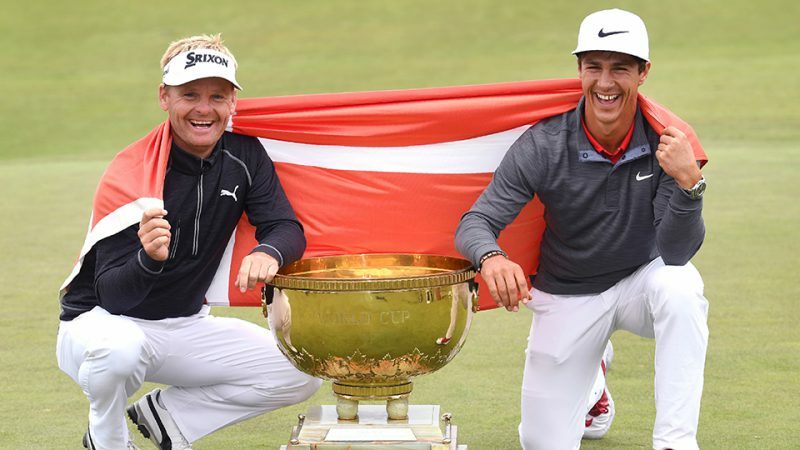 Thorbjorn Olesen and Soren Kjeldsen from Denmark. But it is home-town boys Marc Leishman and Cameron Smith who are hot favourites. QUOTES: Leishman, who chose Smith to be his partner, is unmoved by the favourite tags. “It will be different, being favourites, for sure. But I think most of it is pressure you put on yourself,” Leishman said. FIELD: A high quality field, with Patrick Reed and Tommy Fleetwood going for success and are seen as the clear favourites. Defending champion Wade Ormsby is on-hand to try and recapture his title. QUOTES: Fleetwood is looking forward to the event in Hong Kong. “It is nice seeing places, and I think as golfers and just the nature of what we do, we don’t get to see places as much as we’d like to, so to do the odd nice little touristy thing is really nice, especially somewhere like Hong Kong. It’s one of my favourite places, so the more I get to see of it, the better. FIELD: Two of the best golfers of all time going head to head, what more do you need to know. QUOTES: “I just don’t want to lose to him and give him the satisfaction because the bragging rights are going to be even worse than the money,” said Mickelson. So, where to begin this week, some fascinating events. 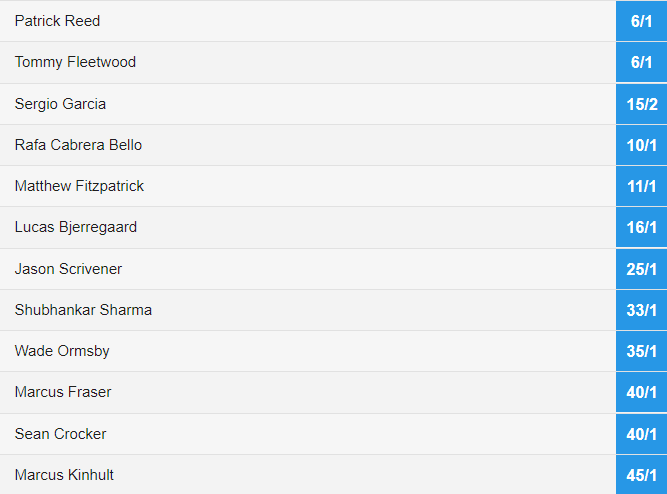 Let’s look at the World Cup – and I am staying loyal, I think Ty Hatton and Ian Poulter will go very close in Melbourne. 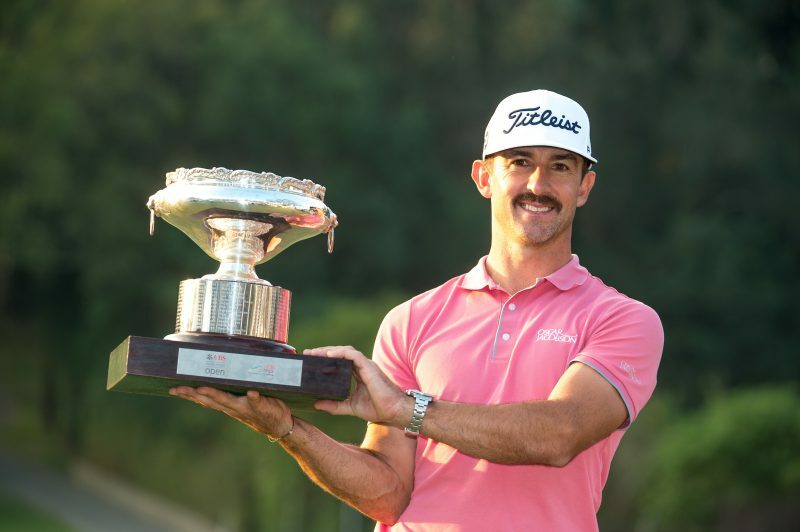 At the Hong Kong open, it is a high quality event and I can see Tommy Fleetwood being well and truly in the mix – little doubt about it. 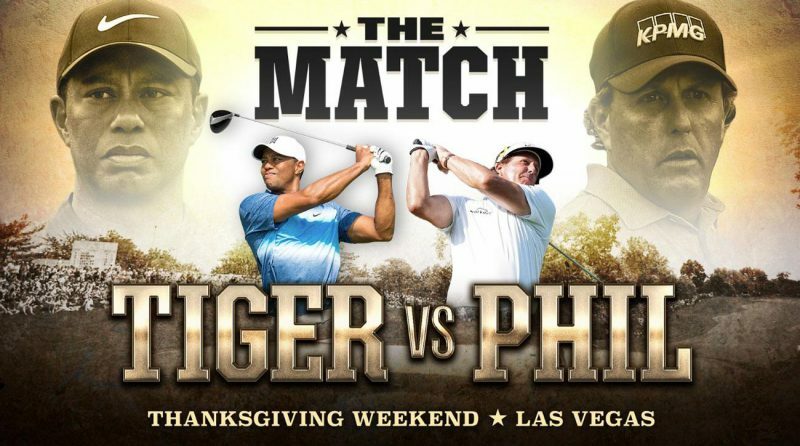 And then we get to the Showdown at Shadow Creek – can Phil shock Tiger, I don’t think so – it is going to be Woods’s weekend.